I saw that kind of solution a couple of weeks ago. I promise you — it will be big. Big Data has been much discussed in the media business for several years. As used by marketers, the term refers to the incredibly detailed data now available about individual consumers and households, compiled from online and offline behavior. Included are websites visited, links clicked, purchases made online and offline and other sources that provide vast amounts of demographic and lifestyle data. But Big Data is coming to Main Street — you can count on it. And soon. I’ve blogged briefly on this before — most recently a couple of months ago, in describing my vision of the next-generation local marketing agency. 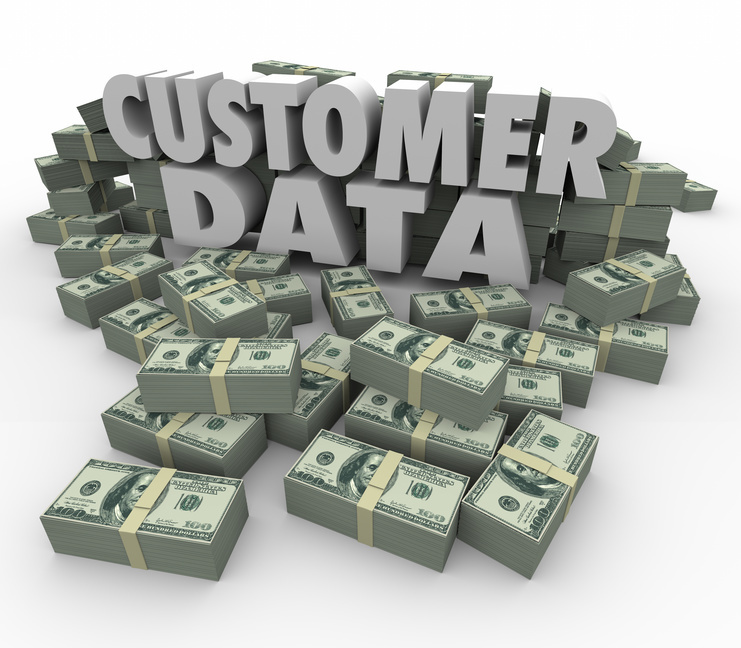 Big-data marketing services for local businesses are a great fit for that business model. I first glimpsed this opportunity when I talked to a sales rep from Axciom, one of the big data providers, at a BIA/Kelsey conference a couple of years ago. He was there to pitch media companies about becoming resellers of Axciom’s big-data services to local businesses in their markets. The idea took on a new level of excitement for me a couple of weeks ago, when Morris had a couple of presentations from vendors — LEAP Media Solutions and Marketing Solutions Group — that use Big Data for circulation marketing. The data range from the simple and obvious — age, income, family status — all the way to amazingly precise information about buying habits, responsiveness to various media, interests and lifestyles. The next step is to search the whole consumer population of your market to find non-subscribers who match your subscribers’ characteristics — sometimes called customer cloning — and market them. These vendors offer turnkey marketing services — e.g., telemarketing, direct mail, email — to reach them. The Big Data on your subscribers even provides cues on which of these channels will be most effective. I sat there, particularly in the MSG presentation, thinking that newspapers aren’t the only kinds of businesses that need this kind of precision marketing. No matter what your business sells — jewelry, pet supplies, financial planning, home improvement services, furniture, etc. — you want this. You don’t want to blast expensive marketing messages to everybody when Big Data can help you target the consumers who are most likely to buy, and can help you tailor the messages to the specific characteristics of different types of consumers. Most local businesses have no idea that these capabilities are available — or, if they do, they have no idea how to take advantage of them. During the MSG presentation, I asked Monica Bartling, their CEO, if she could perform the same service for businesses other than newspapers. Not only could she do it, she’s done it. Later in her deck, she had a slide showing how a newspaper in the Quad Cities had her do that for a local jewelry store, enabling the newspaper to propose a killer marketing program using the most effective media to target the most likely jewelry customers. For local media companies to sell solutions like these, they have become target-audience obsessed and media-agnostic. Whatever works best for a given customer group, our salespeople need to be ready and able to sell. Tailored marketing creative for each important customer segment — both to win new customers and to generate more business from past customers. Year-round marketing programs to keep new customers coming in and old ones coming back. But wait — can we get local businesses to hand over their customer data for this kind of analysis? We’ve never been able to do that in the past. Monica says that in her experience, no business has ever said no once they understood what the benefits would be. And customer lists can be ingested and analyzed in just about any form — a business doesn’t have to have a sophisticated system to participate. Based on the capabilities of these vendors, a local media company could get started on this new opportunity right now, using the marketing channels they currently support — direct mail, email and telemarketing. But a couple of additional channels need to be added — programmatic buying of targeted banner and video advertising on the web, and social media marketing. These are top contenders for best ROI, and they would be a perfect fit with a data-driven approach. Posted on November 4, 2015, in Advertising, Audience, circulation, Digital media sales, Disruption, innovation, marketing agency, Media business model, media management, Revenue, Sales. Bookmark the permalink. 2 Comments.